Provide comfort for the family of Darlene Klinesmith with a meaningful gesture of sympathy. Darlene S. Klinesmith, 69, of New Castle passed away the morning of April 6, 2019 at The Grove at New Wilmington. Born in Ellwood City on February 25, 1950, Darlene was the daughter of the late Floyd and Gladys Fletcher Strohecker. Preceding her in death on February 24, 2007 was her husband, Paul R. Klinesmith whom she married on May 12, 1967. Darlene had worked as a cook. She enjoyed spending time with her family and cherished being surrounded by her grandchildren and great grandchildren. She is survived by her two children, Crystal Herr and husband Larry of West Pittsburg, Mowanna “Dee” Thompson and husband Wendell of Emlenton, PA; a brother, Bill Strohecker, sister, Barbara Lutz, five grandchildren and seven great grandchildren. In addition to her parents and husband, Darlene is preceded in death by two sons, Paul Klinesmith, Jr., Billy Klinesmith and two brothers, Ronald Strohecker and Roy Strohecker. Family will receive friends on Wednesday from 4pm to 6pm at the Ed and Don DeCarbo Funeral Home and Crematory 3000 Wilmington Rd. A Memorial Service will be held at the funeral home on Wednesday at 6pm. conducted by Rev. Richard Nero. Burial will take place at Parkside Cemetery. We encourage you to share your most beloved memories of Darlene here, so that the family and other loved ones can always see it. You can upload cherished photographs, or share your favorite stories, and can even comment on those shared by others. 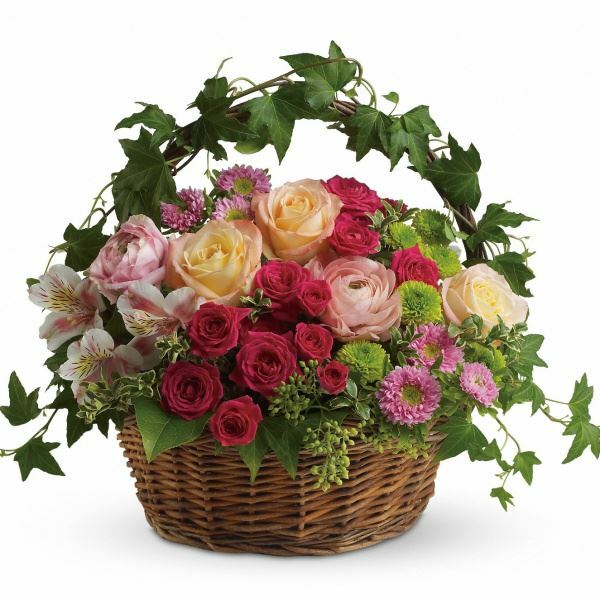 Provide comfort for the family of Darlene S. Klinesmith by sending flowers. Please accept our most heartfelt sympathies for your loss. Our thoughts and prayers are with you and your family during this difficult time. Heartfelt Sympathies Store purchased flowers for the family of Darlene Klinesmith.